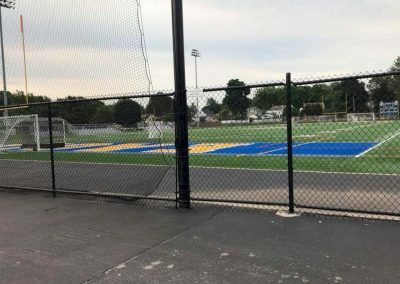 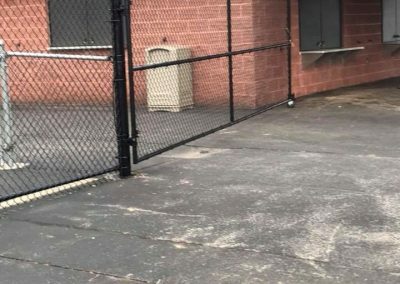 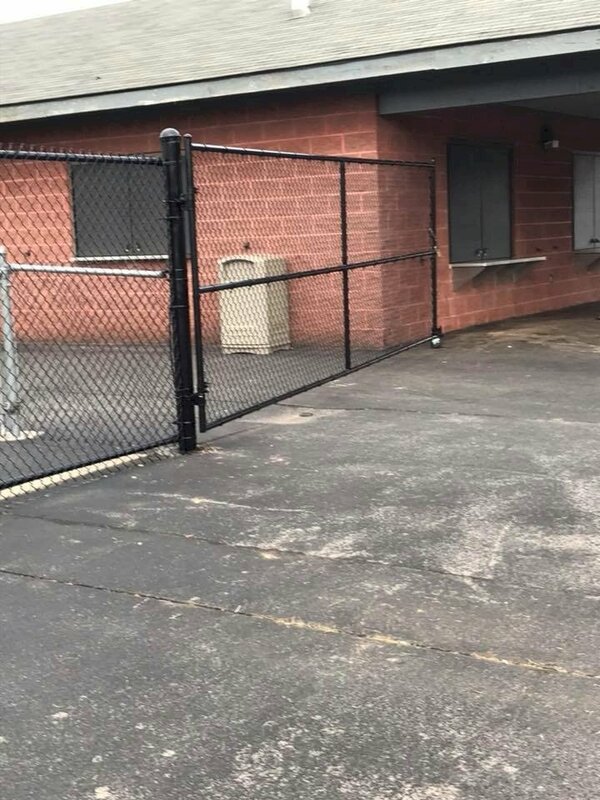 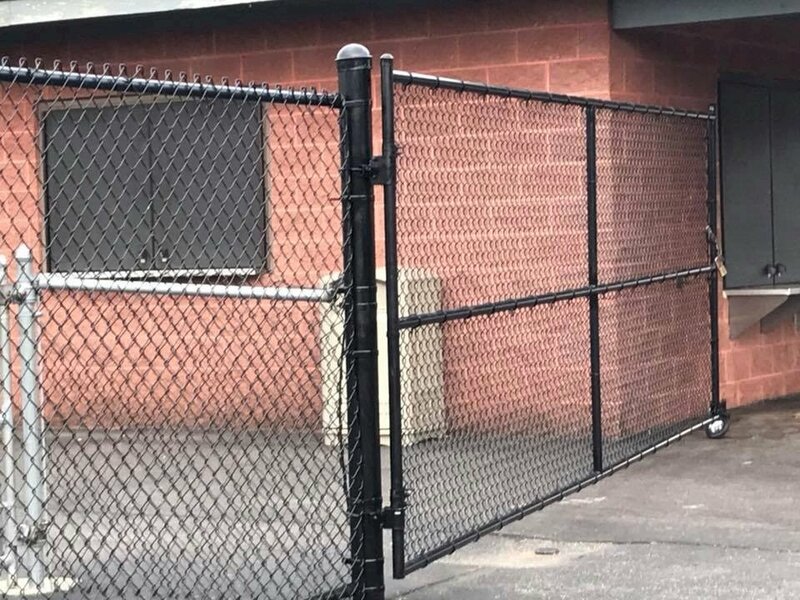 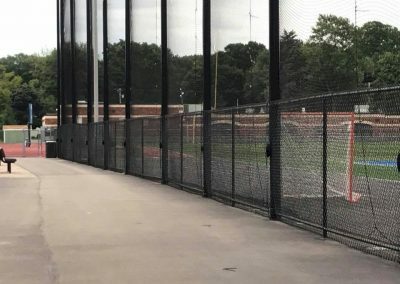 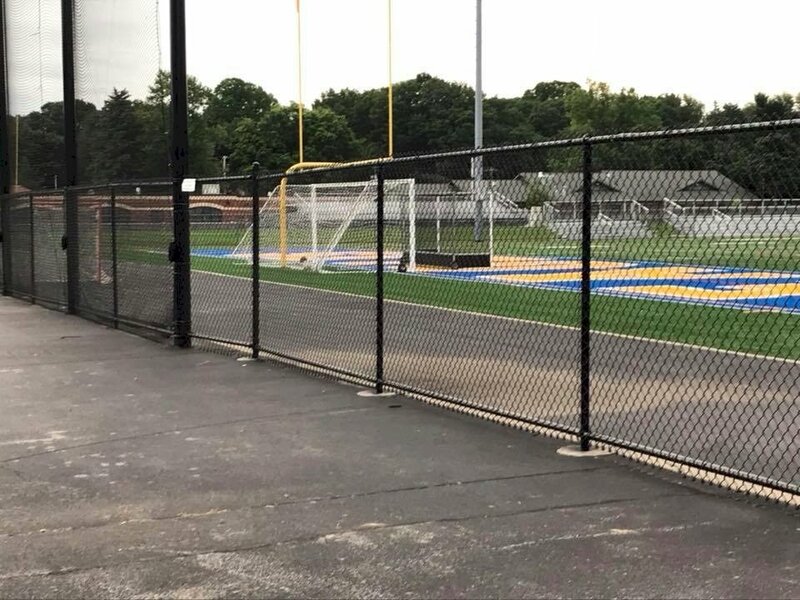 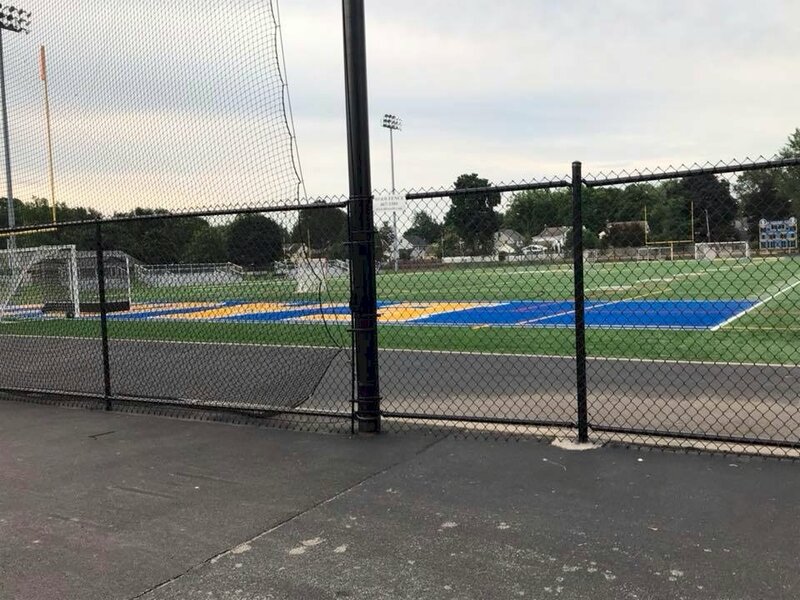 BF&R Fence updated the fencing for the Irondequoit School District. 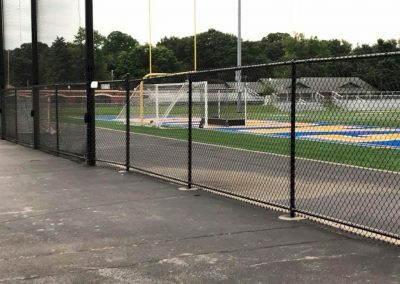 As long time residents and business owners in the town, our family was honored to be chosen for the project. 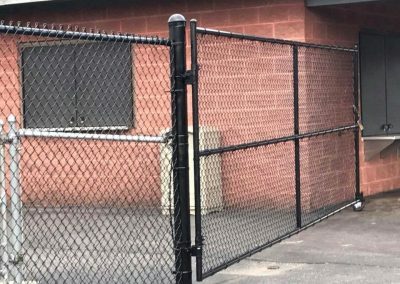 Join our hundreds of Irondequoit homeowners who have chosen BFandR Fence.